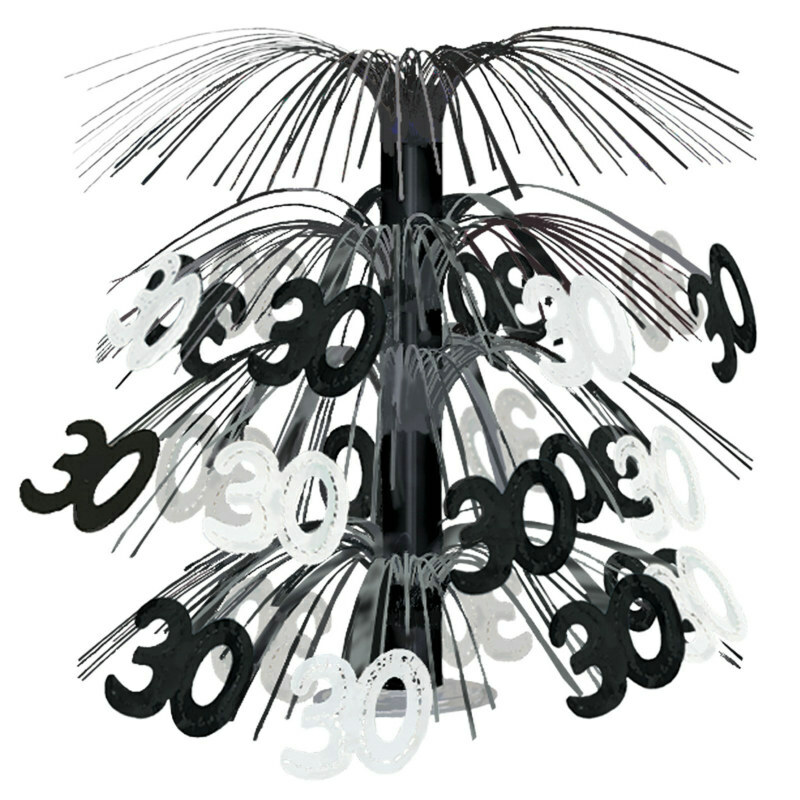 "30" Black Cascade Centerpiece has black foil fringe and black and silver numbers and measures approximately 23" high. 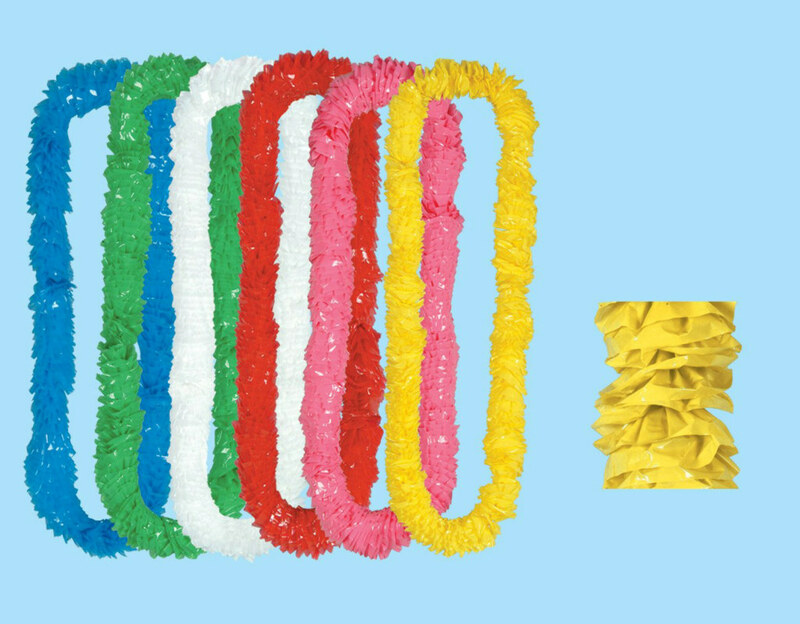 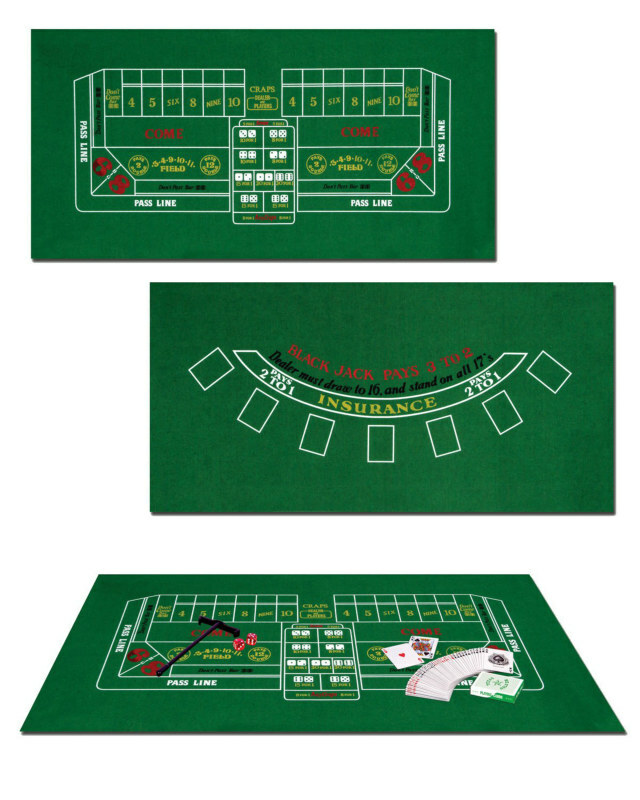 Look for coordinating Over the Hill party supplies (sold separately). 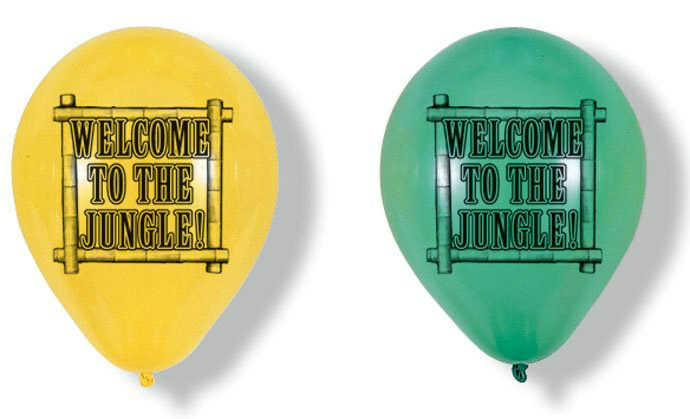 Availability "30" Black Cascade Centerpiece (191909) Orders placed by 1 PM CDT usually ship same day.